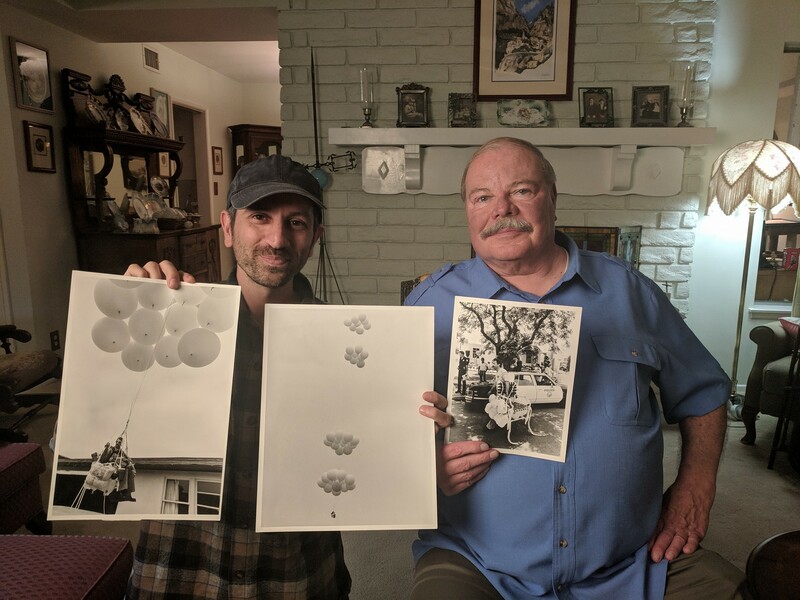 “Larry’s Lawnchair” is a feature-length documentary that will tell the true story of Larry Walters, the 1982 Lawnchair Pilot. 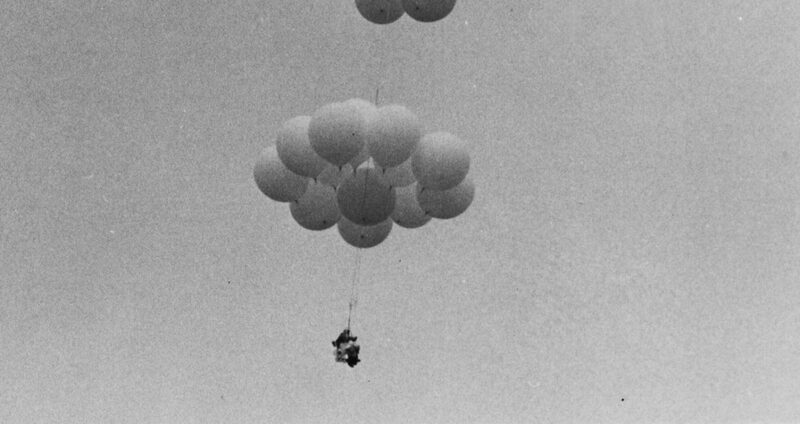 On July 2nd, 1982, Larry Walters tied 42 helium filled weather balloons to a Sears lawnchair and flew over 16,000 ft above Los Angeles. The flight was the realization of a 25 year childhood dream, and was funded with the help of his girlfriend, Carol. Larry’s story inspired the world; he appeared on Letterman, LIFE Magazine, and news programs around the world. But he also ran into trouble with the FAA. 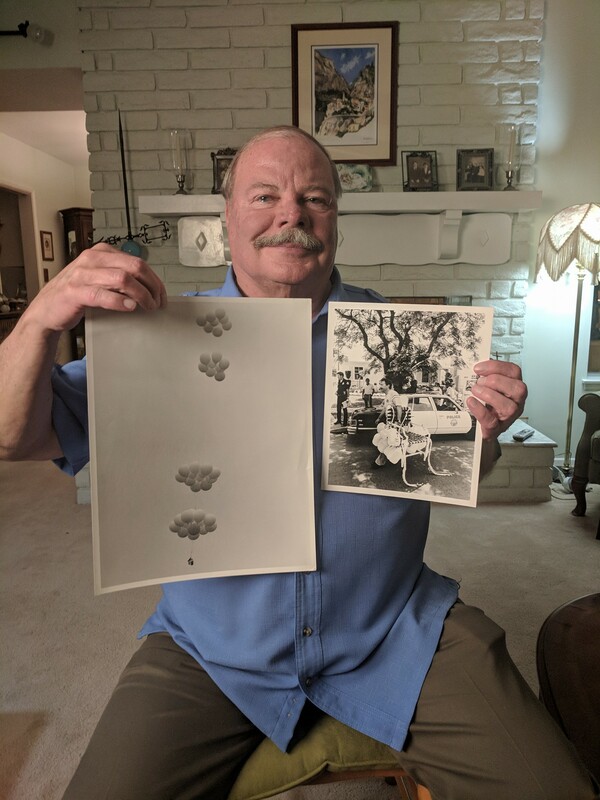 11 years later, Larry hiked into the San Gabriel Mountains and shot himself in the heart. He left no note. Award winning documentary filmmaker Nirvan Mullick (Caine’s Arcade) has spent several years tracking down the truth about Larry, including interviews with Larry’s family and friends, discovering never before seen 35mm negative of Larry’s historic flight, finding Larry’s 1972 Test Inflation journals detailing early balloon experiments, as well as first-hand accounts from multiple eye-witnesses. Follow the production on our Larry’s Lawnchair Facebook Page.